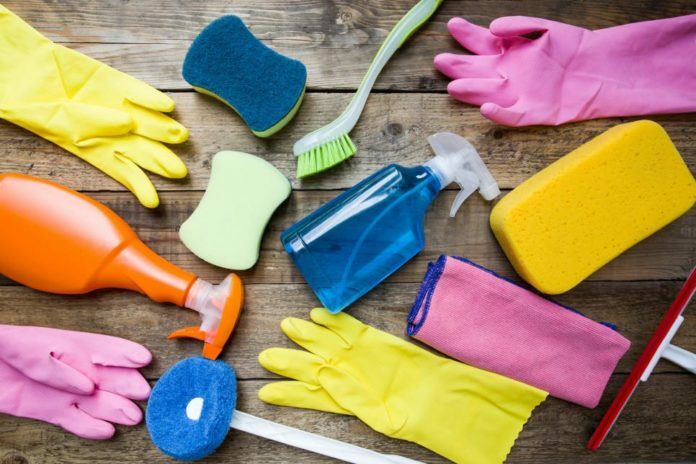 If you want to clean your house quickly and efficiently, here are 10 cleaning tips to discover now! We don’t know a lot of people who actually enjoy cleaning. Honestly, it’s not surprising either. But, of course, household chores are part of our daily lives. 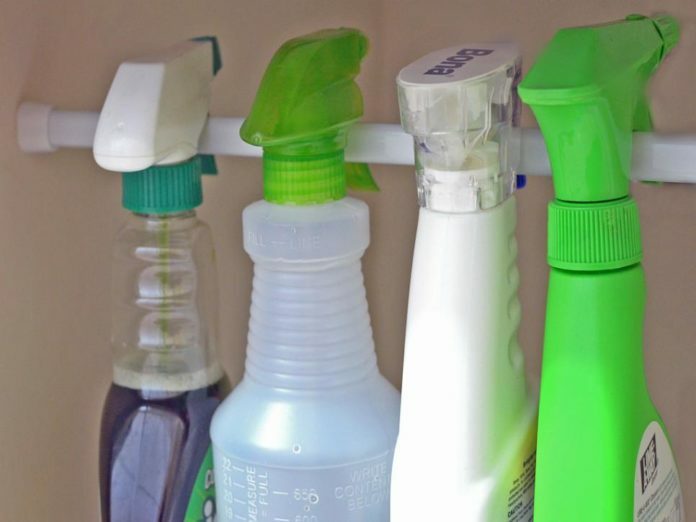 At least, we can reduce the time we spend cleaning with the help of a few tips and tricks. 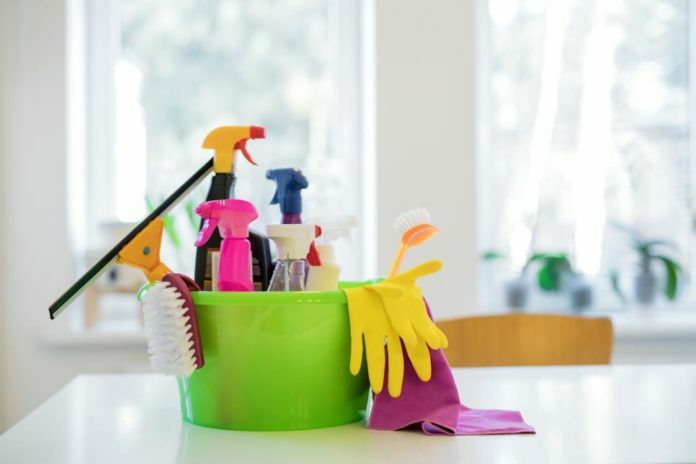 Professional cleaners share with you their best-kept secrets to quickly and effectively complete your household chores. 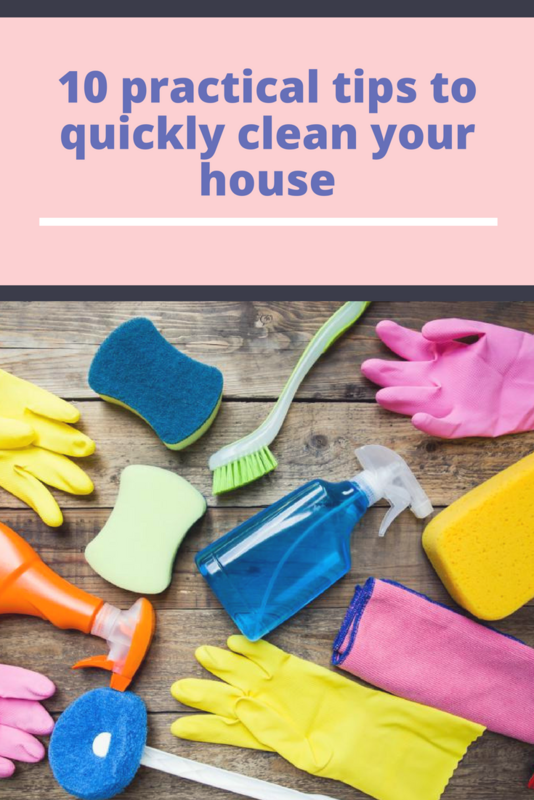 Try these tips and tricks and clean your house right now! Professional cleaners wear comfortable and easily washable clothes made for working. Supportive shoes and knee pads help them stay comfortable. Glasses and gloves protect them from chemical products. Forget about fleece sweaters stained with bleach and wear a cleaning uniform that includes shoes, protective gloves and glasses made especially for the kind of work you are doing. For efficiency reasons, professional cleaners carry all their cleaning products with them. All their tools – cleaners, brushes and rags – are in a bin or container. Mops and mini-vacuums wait by the door. A plastic bag for waste is nestled in a pocket next to the cloth. That’s why the pro finished the whole bathroom before an amateur goes up the stairs with their powder cleaner. “Professional cleaners don’t go around a room more than once: they stand in front of the sink, wipe and wipe the mirror, rub the sink, wipe the counters and polish the appliances before they move an inch to the right or left,” says Cynthia. “You shouldn’t get into the habit of using both hands to attack your cleaning tasks,” advises Cynthia. Two people make a bed four times faster than one person. Two or three people can clean a house faster than one person, of course. Make cleaning up a group effort. Family members are more reluctant to mess up a clean home when they have been part of the cleanup effort! 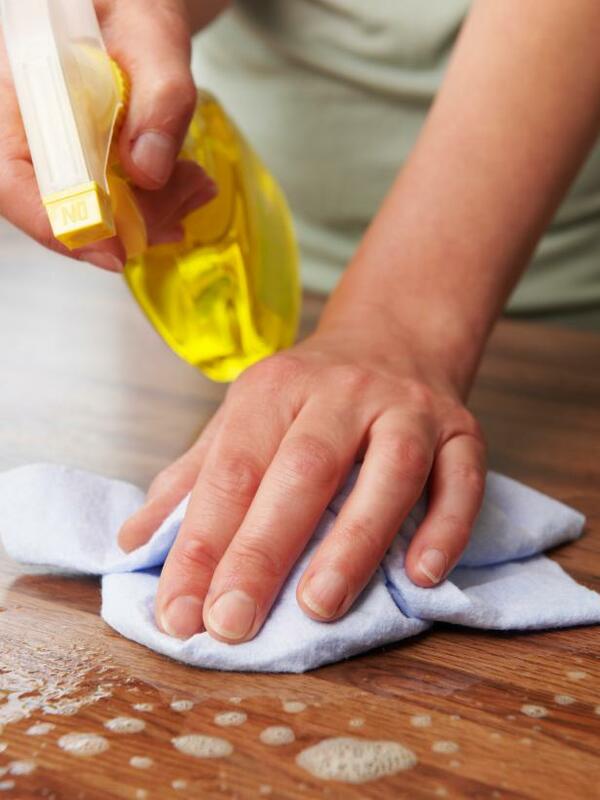 “Professional cleaners clean, they don’t clean up counters, furniture, appliances and floors. They can’t do their job if every surface of the house is covered with paper, toys, dirty dishes and clutter,” says Cynthia.